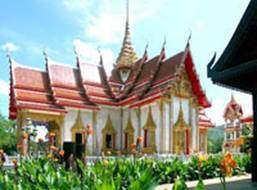 DAY 1: Arrive Phuket, Sightseeing Tour in and around Phuket Town. 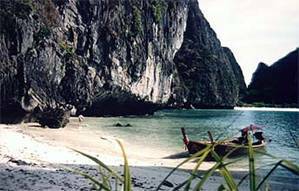 Give yourself a cultural and scenic treat of beautiful Phuket in this program and your holiday memories will be enriched. Check out the yesterdays of Phuket's old Sino-Portuguese Building Afterwhich, we proceed to Khao Rung Hill to catch a scenic view at the hill top. A visit to glittering Wat Chalong - the most beautiful Buddist Monastery in Phuket. Stress that this is a "living" temple, a community in itself, within a community. Wishes are being answered for good health and luck. After exploring the temple ground, it's off to our best Seashell Museum,one of the most magnificent stop spot you must not miss. Observe how cashew nuts are extracted and a chance to buy these goodies. When all seem so enjoyable, you will be given a chance to witness the brilliance of Phuket's hill top overlooking the famous Phromthep Cape.